Well I am glad you asked, as we will be hosting a live webinar where I will walk you through this fantastic example of how to leverage rules, services, user tasks and more in a travel industry use case. We will be live on Tuesday, February 24th at 08:00 PT / 11:00 ET / 17:00 CET. Be sure to register online so as not to miss this hour of power where we show you how to excite the travel industry with a fantastic BPM story. 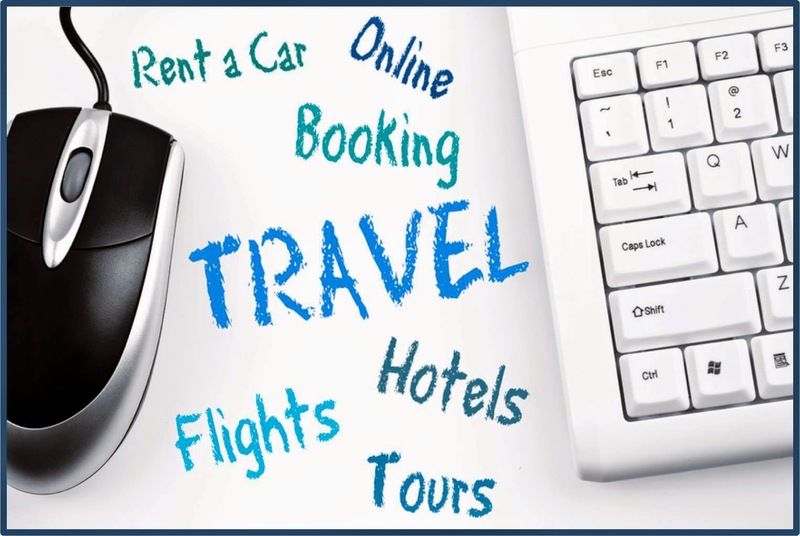 All across the Internet you will find references to solutions, offerings, and products that try to align with the travel industry business process management (BPM) solutions. Whether you are talking to an airline, a baggage handler, a bookings agency or anyone in between, they all have one thing in common. They are dealing with complex business processes that often need to combine rules, events, resource planning, and processes. You will leave with an advanced overview of the capabilities of Red Hat JBoss BPM Suite and can dive in deeper with the showcased project, the JBoss BPM Travel Agency.